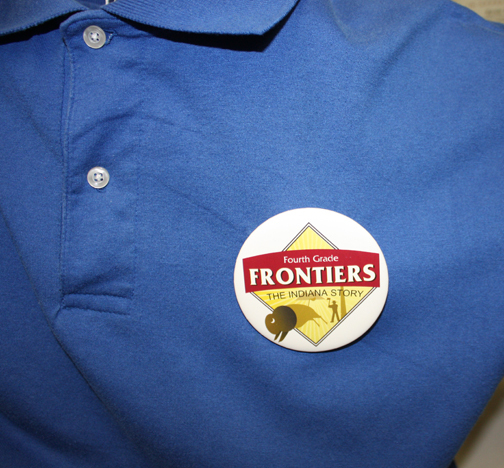 This logo was used for three years during a program known as the Fourth Grade Frontiers. It allowed fourth grade classrooms to visit the museum at a discounted rate while they were studying Indiana History. 30,000 students and teachers were a part of this program.